We are deeply grateful for your constant interest and encouragement. All employees of Humedix Co., Ltd. have been doing their best to develop technology to protect the value of human health and beauty. 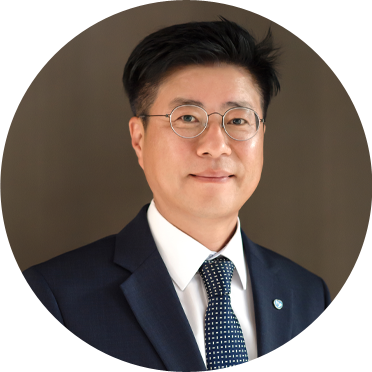 Humedix, which has expanded into the functional cosmetics business and the CMO field as well as arthritis treatments, fillers, and medical devices, completed the construction of a new factory with an annual production capacity of 200 billion won and laid a foundation for growth as a global health care company. In the future, Humedix will cherish the value of human health and beauty, and strive to meet your expectations as we grow, change and innovate in order to preserve the value. We ask for your continued interest and encouragement for us to move into 'Humedix', a company loved in the world beyond Korea.